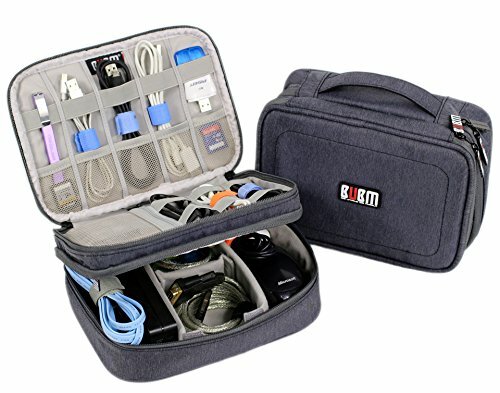 This electronics travel organizer bag can help you to keep all of your electronics accessories and various cables together. 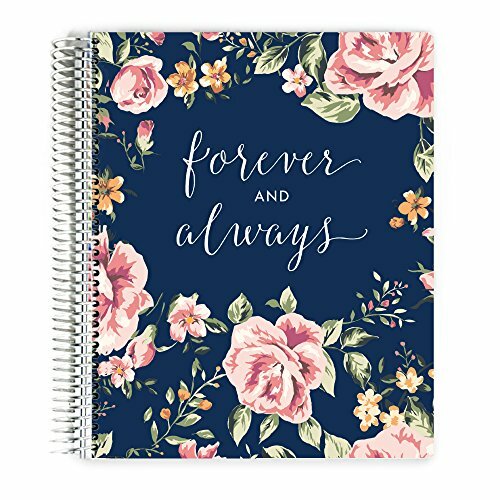 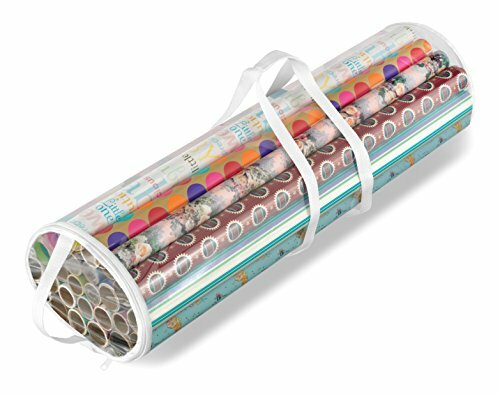 Your tablet computer, USB cable, and other electronics accessories will be protected very well, and will be kept separated and easy to be found. 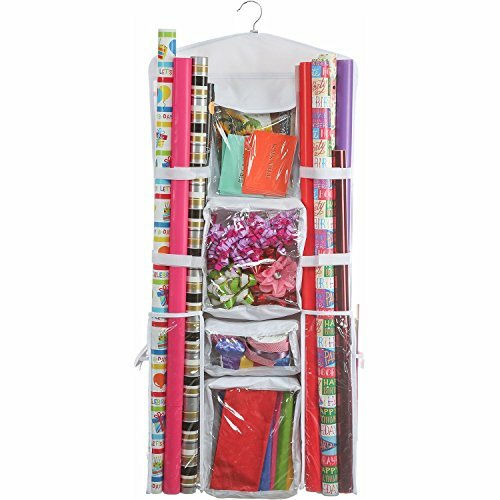 This electronics accessories organizer bag will give you a lot of help whether in your trip or in your home. 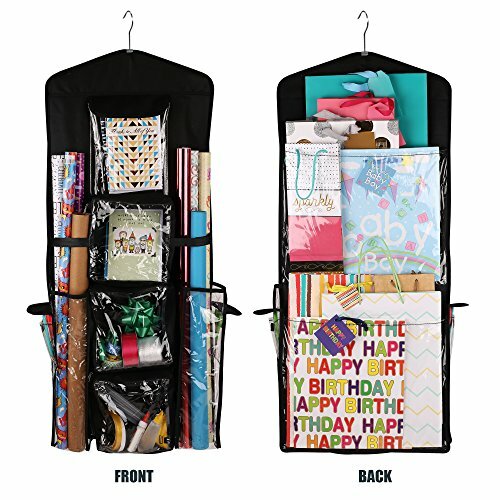 This electronics cord organizer bag is also an awesome gift for men and women. 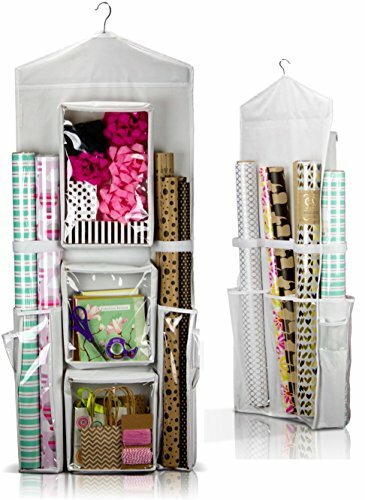 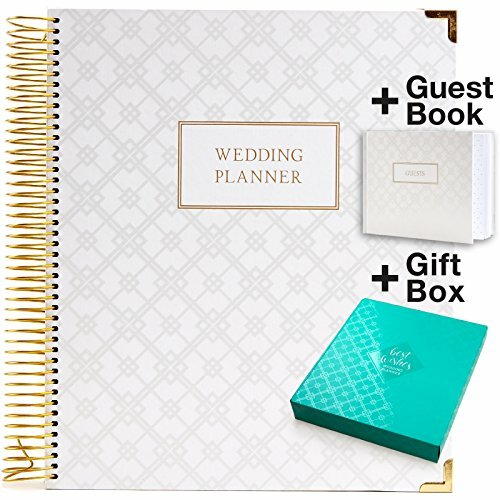 Keep your gift wrapping accessories organized in one convenient location with our Hanging Gift Wrap Organizer. 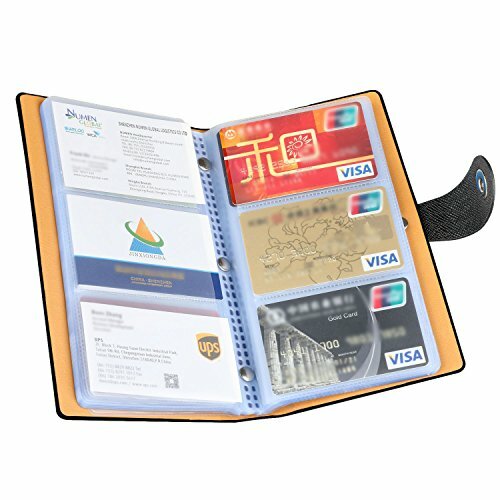 Made with high quality, durable woven polyester material with velcro holders and clear pockets for easy visibility. 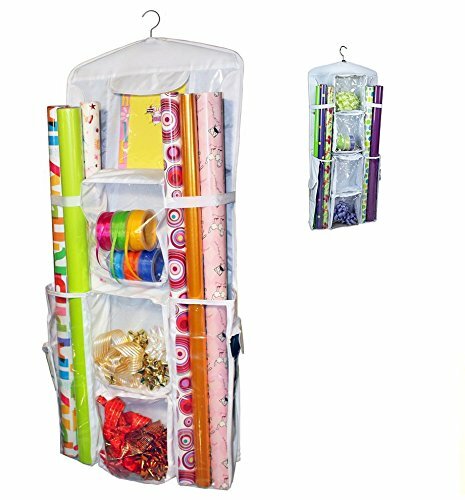 Size: 16"W x 38"H.